Parlabox provides a free software to build your own business phone and gives you the needed support to get it up and running. 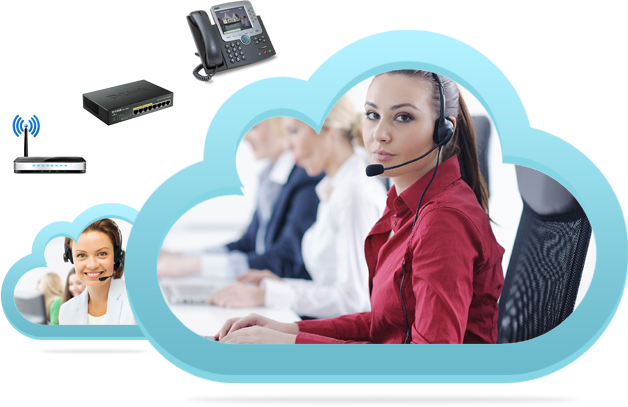 ParlaBox PBX Software Suite is a multi-functional cloud-based tool that allows you to integrate various technologies such as Virtual Call Center and Virtual PBX systems. With ParlaBox Software Suite, you don't only get the best out of the highly customizable commercial PBX software, you also get free consultation services, training programs, online modules and manuals, applications and other tools to help you create a reliable system. We also offer Hosted ParlaBox.You can create a Virtual PBX phone systems or a Virtual Call Center to keep things simple. It is ideal for businesses of all sizes, even for large enterprises. It is easy, fast, and affordable. Whether you want to build your own phone system or prefer a hassle-free fully integrated running and hosted phone system, Our LeadingQuest has the perfect solution for you.